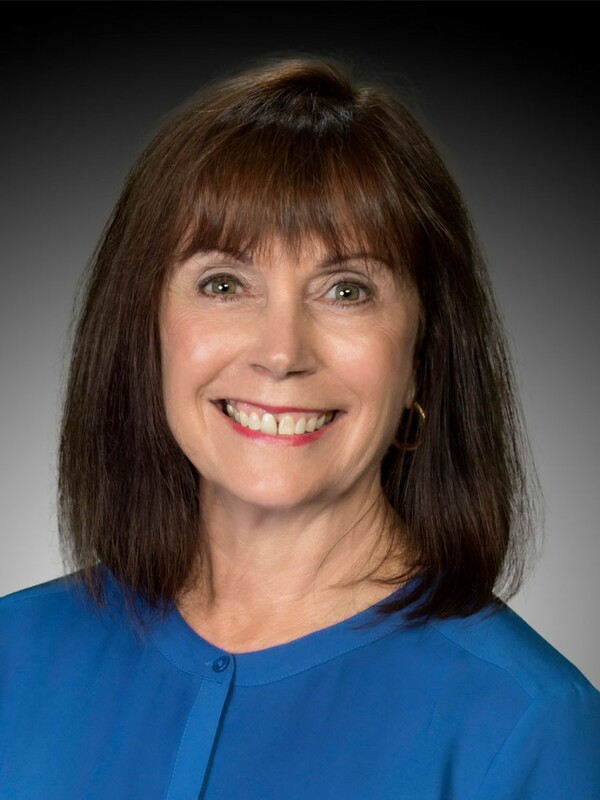 Hi, I’m Gloria DiSanto, Realtor, Accredited Buyer Representative, Certified Residential Specialist, Senior Residential Specialist. After working in hospitality, I began my real estate in business in 2006 with the mindset that my clients are #1. It’s all about you; the client’s best interest! Throughout the course of my real estate business, I have been committed to understanding the real estate market and skillful strategic pricing and marketing. I have built a solid foundation of clients by understanding their specific needs and wants in buying and selling of their homes. Whether it is residential, investment, starter or vacation home, I am totally accessible and provide a high level of service, experience and expertise. In my free time I enjoy social and recreational activities; traveling, skiing, cycling and hiking with my husband, Frank and spending time with our cats; Kaylee and Marley. In addition to working with Re/Max Key Properties in Bend, I am licensed in Washington. Any questions about the Washington market, feel free to ask.